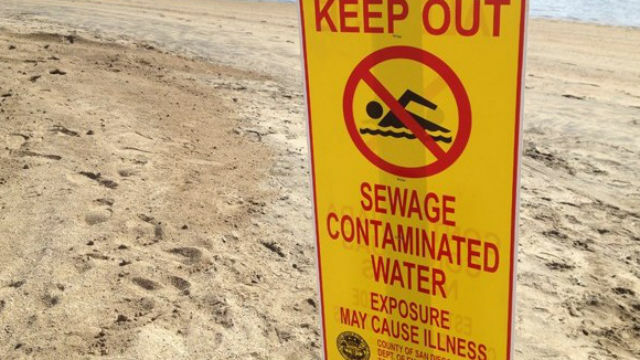 The Department of Environmental Health has lifted the water contact closure for the Imperial Beach shoreline. This includes the beach-line from the south end of Seacoast Drive to Carnation Avenue (including Camp Surf) in Imperial Beach. Recent water quality testing conducted by DEH confirms that Tijuana River flows are no longer impacting these beaches. This area was recently closed to water contact due to sewage-contaminated flows from the Tijuana River entering the United States.